When it comes to super powered F&B and hospitality marketing, WonderEight is a master chef. Behind the creativity, branding, advertising, and strategy of many well-known brands, WonderEight has a distinct technique and a recipe that focuses on results. 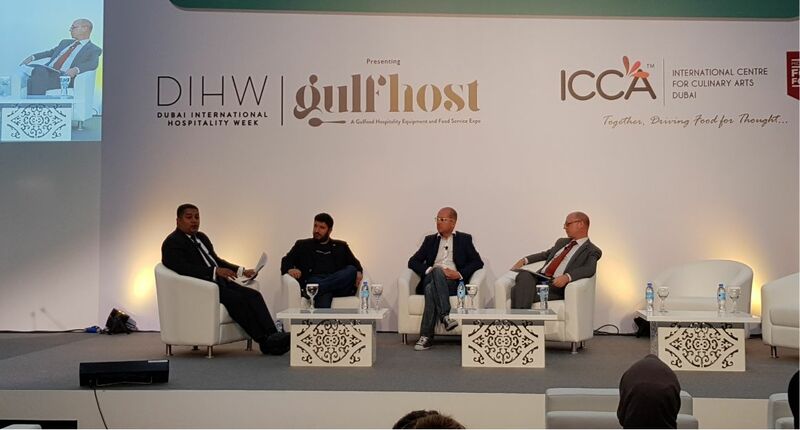 For the past four years, WonderEight has been a prominent exhibitor at Gulfood and this year in September, the global agency was an exhibitor, panel speaker and silver sponsor of the first edition of GulfHost. 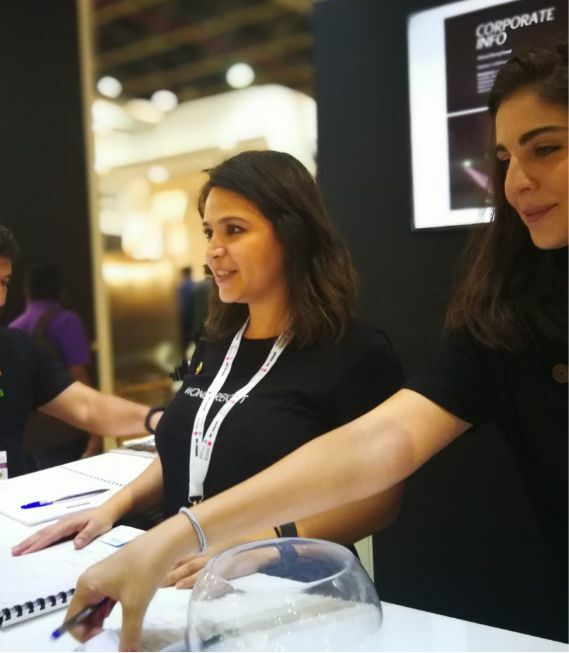 While GulfHost attracted fewer visitors than Gulfood, it stood out since all the attendees came with a clear mission in mind and knew exactly what they wanted to get out of the event. The entire ambiance was one of quality versus quantity. Visitors converged on GulfHost from all over the GCC, Middle East and Europe. These shows are all about networking, attracting professionals like Joumana Dammous (Horeca, Taste and Flavours, and Hospitality NewsMag) who have a talent for connecting people and are present at all impactful hospitality and F&B events. People are the power: Millennials and Gen Z trust people rather than brands. This makes social media the best medium to showcase your F&B or hospitality business since people engage and share. 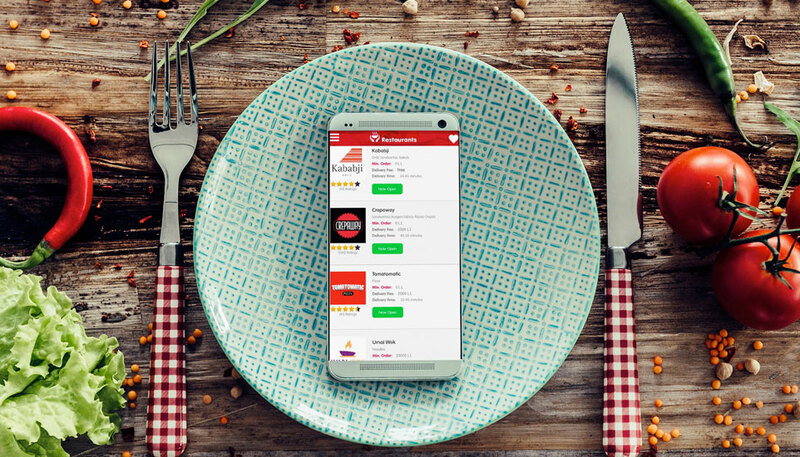 Online interaction has a big bite: 49% of dine-in and in-store purchases actually come from at least one online interaction. This is huge and growing year on year. The best recipe to maximize ROI: Measurement and attribution are more than buzz words. They should be focused on if you wish to identify your real ROI and quantify the value of your social media efforts. Content with a purpose: While the temptation to post “Hello Friday” and similar messages can be hard to resist, they don’t actually help your brand. Your posts should be about awareness, sales, loyalty, CRM, feedback, and customer care. They need to communicate. Likes and followers aren’t the icing on the cake: Focus on ROI, not on likes. Make engagement your central goal, not followers. Having a million likes or a million followers when no one is engaging or even seeing your posts is pointless. The kings of the new era: Social media commerce, influencers, live video and messaging apps will rule supreme in advertising in 2018. WonderEight’s game-changing contributions to GulfHost didn’t stop here. As the silver sponsor of the event, the agency revealed its commitment to supporting growth and professionalism in the region. Even the agency’s stand was testament to its vital support of new local and regional brands. For instance Raw was launched at the agency’s stand during the event. Raw is a new premium range of naturally pure artisanal honeys from the mountains of Lebanon for the premium UAE market. Founded by Dr. Rami Ollaik who built on his family’s beekeeping heritage, the Raw honey range is sustainably harvested, unrefined and free of chemicals and added sugar. Ideal for health-conscious, environmentally aware and highly selective customers who appreciate the value of pure, authentic, unique natural honey, Raw comes in eight varieties. WonderEight also launched its new marketing arm born from three years of successful projects based on marketing gamification. Gamification is more than a fleeting trend. It has the potential to increase marketing effectiveness by 400% and many leading brands are turning to it to maximize loyalty and retention, attract new audiences, get accurate customer data, spark direct communication, and increase engagement and upselling. WonderGames helps companies grow their customer base through fun, educational, serious and exciting games that are customized to meet their specific marketing needs and objectives. The team of expert marketers, strategists, designers and developers are behind the games’ high quality delivery and performance and ensure the games are compatible across-platforms and devices, including, mobile, Virtual Reality, Augmented Reality, Kinect technology, and more. 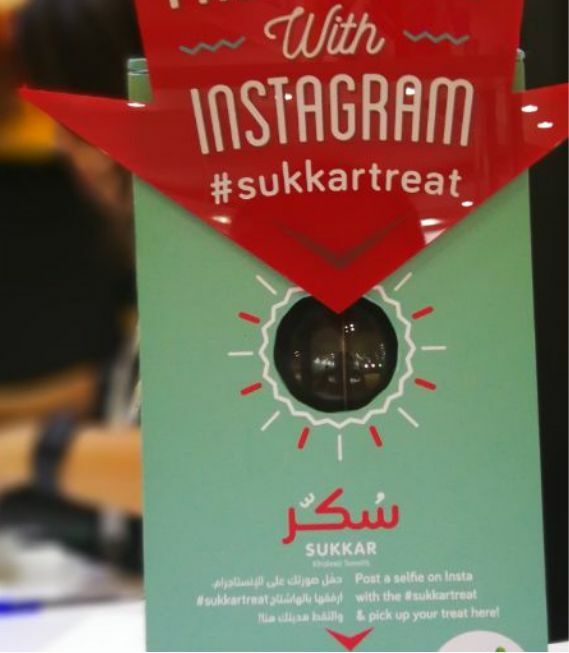 People had a massive appetite for innovation and many flocked to the stand and left amazed because of WonderEight’s demo of a new, IOT enabled candy machine developed to incentivize social media engagement for Sukkar, Logma’s new baby in Dubai’s BoxPark. It was incredibly sweet. 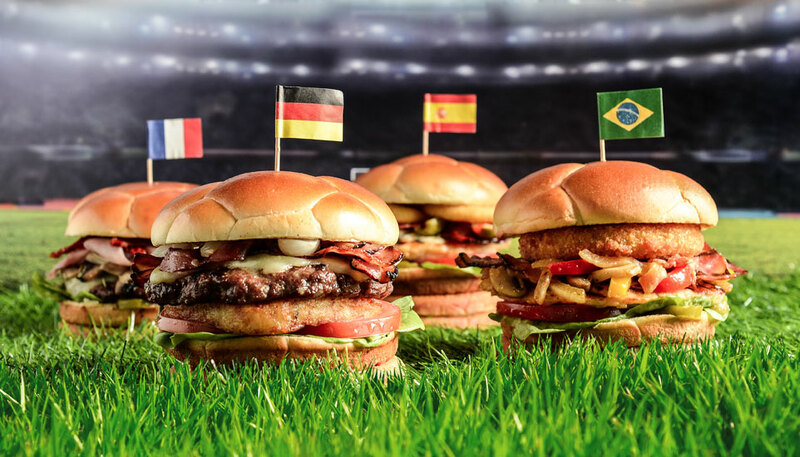 WonderEight’s prominence at the event indicates that while many F&B concepts’ sales continue to fall, this year restauranteurs are more prepared for the recession, are ready to take action, and they see the edge that marketing can deliver. 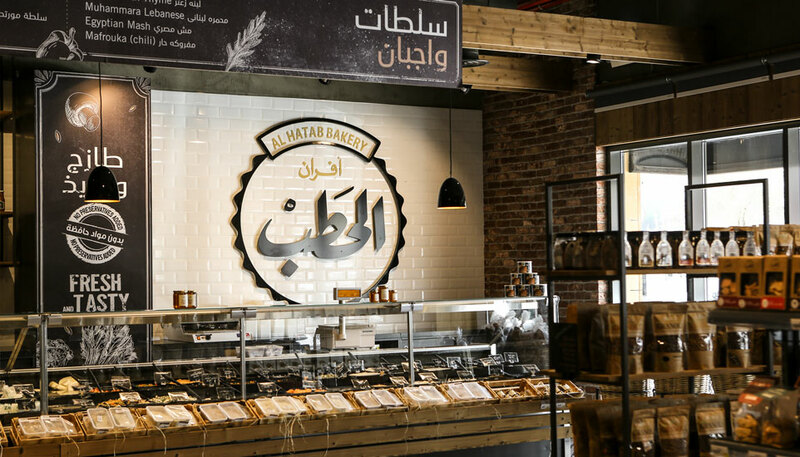 GulfHost in general revealed a hunger for quick service restaurants, chicken concepts, and coffee shops. The underlying takeaway is that the market may seem saturated, but a lot of opportunity exists for good concepts that are well planned and properly conceived from branding to design, food, pricing, location, and overall experience.